In order to relax after a day of walking trails, grilling at the campsite, or hanging out for a few drinks having a good, comfortable camping chair will make your day. To pick out the best camp chair, I’m going to help you walk through the pros and cons of different styles, sizes, and designs. I’m also going to recommend a few of my top rated camp chairs so when we’re done you should know exactly which camping chair is right for you! 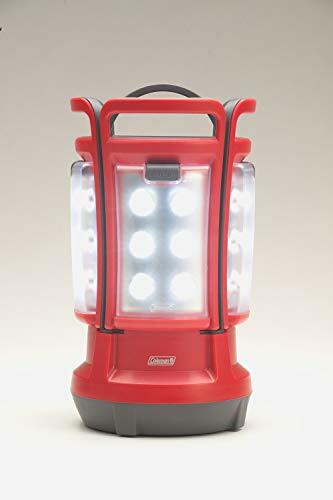 For more of my top gear recommendations, have a look through these popular Outside Pursuits guide links: Camping Lanterns, Camping Coolers and Camping Cots. Here is a feature comparison of my top camping chairs with a comparison table and our buyers guide below will help you choose a good camp chair for you. This camp chair lands somewhere between the design of a sports chair and a full size chair. With an upright posture and fabric seat lightened up with some breathable mesh, it’s our Editor’s Choice for the best camping chair. Its a pretty universal design and it comes in tons of colors and has one feature we really like and its unique locking feature. Locks usually help keep the chair from moving or collapsing when you sit down. This chair, however, also locks closed so it won’t slide or pop open on you when you’re transporting it. I think that’s actually really handy. Each chair also comes with a hanging 3-pocket organizer. One of these pockets is a zippered pocket so you can stash valuable or important stuff. There is a cup holder built into each arm of these chairs so you can double-fist those summer beers for extra partying power! Oh yeah, they also come in tons of colors so you can customize your look a bit. Best for a sports chair with a more upright posture at a good price that won’t break the bank. Of course we all know Coleman as a household camping name. This chair is similar to the last in that it features a relatively upright posture, but there are a few defining features worth noting. They must have set out to use every part of this chair when the design team sat around the table sketching concepts. One arm of the chair has a cup holder while the other arm features a 4-can waterproof cooler pocket. Hanging off the seat is a zippered and mesh pocket organizer, as well. For the price, I think this chair has a lot going for it. One of the best features, in my opinion, is that the chair has a relatively tall backrest. I think most camp chairs fail to provide adequate back support so I like that feature and it’s our pick for the most comfortable camping chair. 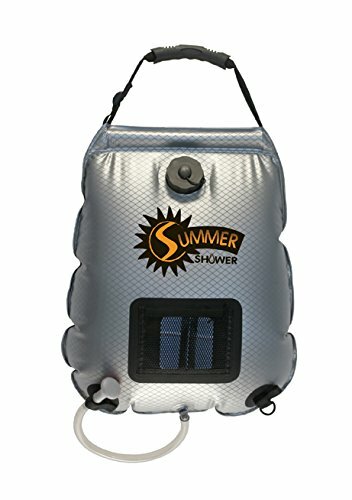 Best for an affordable upright camp chair that can keep your drinks cold for you! One of the biggest downfalls of the camp chair is that they’re often narrow and lightweight. For those of us who might be worried about durability and fit for larger people, look no further. By far the most impressive spec on this chair is the 800-pound weight capacity. That’s insane considering that most camp chairs top out around 200-300 pounds of capacity. Thanks to the thick steel tubing and reinforced nylon seat, this chair isn’t about to break. 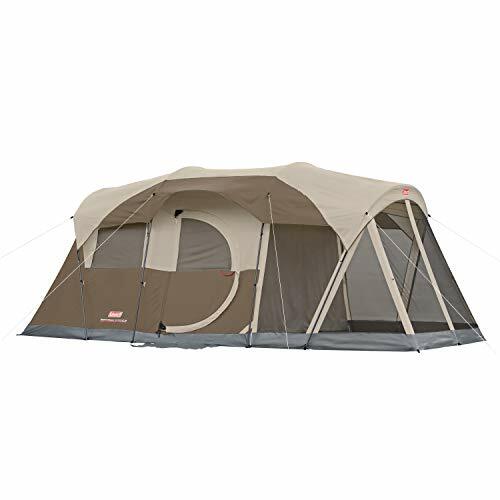 At 13 pounds of carrying weight, however, it’s definitely heavier than other similar camp chairs due to the thicker, more durable materials used in construction. Of course there are also two drink holders and 3 pockets on this chair to stash your belongings. Overall it’s a relatively simple chair design that’s focused on durability and weight capacity. Best for those who want the the best heavy duty camping chair that absolutely won’t break during use. Coleman is coming back to visit our list but this time we have a slightly different style of chair. 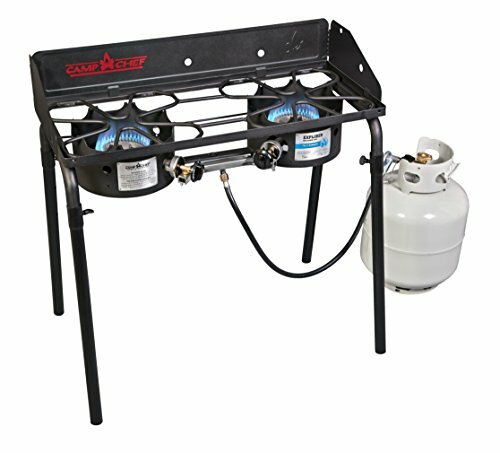 This one looks and performs well on the back deck, at the campground, or on the porch. I really like the design of this camp chair, myself. The seat is stretched between the expanding steel frame which makes the chair feel taller and more upright. When folded there are integrated carrying handles that make the chair a breeze to transport. Before you buy, however, consider the form factor for transport. 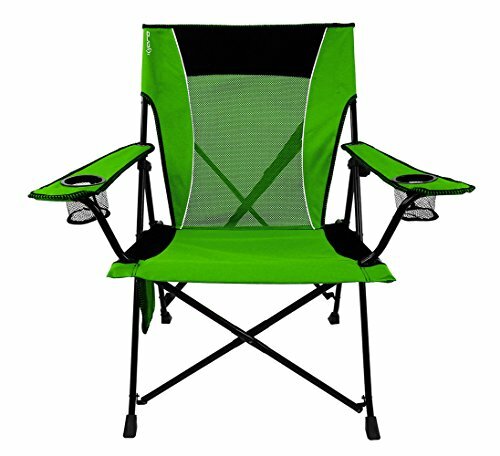 If you travel a lot and need to pack these chairs, they have a bit bigger footprint in the car or truck than some other folding camp chairs. That said, however, the integrated folding side table is a nice feature for those who don’t mind a bit heavier and bulkier chair. It’s got a built in drink holder, too, so you can’t knock it off and spill everywhere! 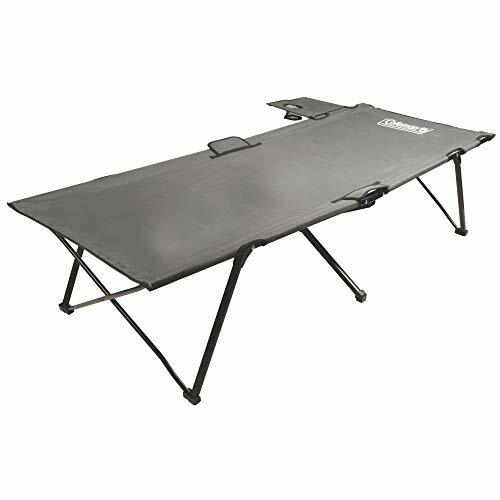 Best for those who want the best folding camp chair and with an attached side table. ALPS takes another swing at our list with this minimalist form factor chair that might be the complete opposite of the last chair we looked at. Low to the ground, compact, and reclined are the best adjectives for this little chair. While this little chair might be the smallest one on our list, it’s still not going hiking or backpacking with you. Why? The steel frame and mesh construction weigh in at about 7 pounds. That said, however, we know it’s durable and made out of some quality stuff! What you get is a near-ground profile chair with a mesh back. 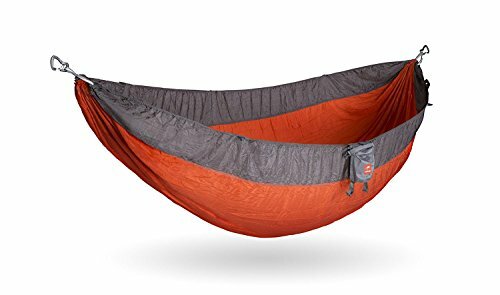 This is great for summer use and lounging around the campfire. Because of the small size and carrying bag, this chair has one of the best portability factors of any chair on our list. For those of you with bad knees or arthritis, however, this chair is a “must-avoid” because you’re just inches off the ground which makes sitting and getting up a difficult task for some. The best portable camping chair on our list with great packability with a nice heavy-duty frame. Similar to the Rendezvous we just looked at, the Helinox is a scoop shaped chair that sits a bit higher off the ground. Thanks to some inventive engineering, however, it packs up into an insanely small package. By far the lightest and smallest chair on our list when packed, this little thing nestles in at just 1.9 pounds! 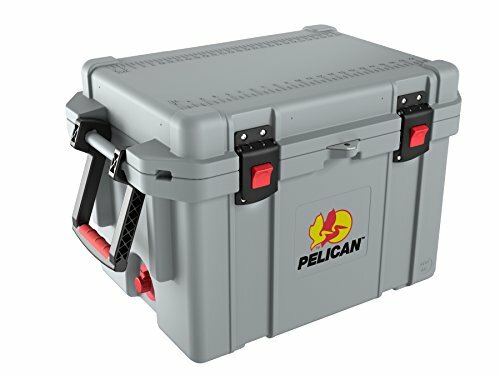 Thanks to the removable individual aluminum poles, it packs down into a small carrying case that can fit in the palm of your hand. This is the only chair on our list so far that I can say might be light and small enough to consider taking hiking or backpacking. Despite the small size, this camp chair can hold 320 pounds of weight. I think that’s impressive, personally. Just keep in mind that it’s just 13.5” wide so those of us with wider hips might find it to be a squeeze. By far the biggest downfalls are that it’s low to the ground and relatively small. If you want the best lightweight camping chair, the Helinox is it! Coleman is circling back to buzz the tower again but this time it’s a loveseat camp chair. Ideal for you and the sweetheart of your life this chair promotes camping and cuddling. With a capacity of 225 pounds per person or 550 pounds total, be sure to spread the weight out. Too much weight on one side or the other could imbalance the seat or even cause isolated stress on the fabric or metal. I think the double seat is perfect with one armrest per person. Each arm rest has a cup holder so that means one drink per person – much more sensible than the double drink holder on a single chair. To keep things organized, there is a pocket on the back of each seat. The pockets are an open-top sleeve style holder so they may not be the best for smaller or valuable items. Overall I think this is the best two person camping chair in a loveseat style for comfy cuddling by the fireside! Here’s the thing, camp chairs are great but they tend to get bulky and heavy real quick. It’s amazing how much functionality we take for granted with a normal chair when it comes time to carry that chair with us to the campground. Size and weight are two major factors in portability. Collapsible chairs help solve the size problem. Lightweight chairs made primarily from fabric and thin aluminum tubing help solve the weight issue. Another big factor in portability is a carrying case. Carrying cases are critical if you plan to carry your camp chair to an event like festivals or tailgating. Most of your classic collapsible sports chairs have a fabric sleeve with a shoulder strap. Some other chairs have built in straps and handles, or none at all. If you won’t be carrying your camp chairs then don’t worry about this. For instance if you only ever unload the chairs from the truck and set them up around the fire ring, then a carrying case might not be a big factor for you. Camp chairs essentially have two main components. There’s the seat and backrest, and then there’s the legs and support structure. Nylon is a common fabric for camping chair construction. It’s extremely abrasion resistant and durable. Plus, thick nylon can hold a huge amount of weight so you don’t have to worry about ripping the chair apart when you sit down. Nylon’s big downfall for camp chairs is that it’s very prone to melting and burning. Hot embers from the fire can instantly melt a hole through your chair if the wind whips up. Polyester is another common outdoor fabric. Polyester lacks some of the durability of nylon, however, and in general I would try to avoid for camp chairs. Aluminum is probably the most common material for chair legs and frames. Aluminum tubing is lightweight and yet quite strong. Beware, however, as poorly made chairs tend to have weak rivets and weak tubing that barely holds together. Steel tubing is common on camp chairs and arguably more durable than aluminum. Steel tubing and steel rivets certainly would seem to have a better durability but good luck finding a chair made that way! Full size chairs seek to replicate a standard household chair. They usually have an upright posture and a “normal” chair height. This makes them ideal for use around a table where other chairs, like folding sports chairs, might be too low and relaxed to comfortably eat. Sports chairs are probably the most common style of camp chair. They’re low slung and usually made from one piece of nylon fabric. They’re quite comfortable but the relaxed posture can be prohibitive for active tasks. Stools are by far the smallest and lightest camp chairs you can find. These are often made with collapsing 3-leg designs that feature a single piece of triangular fabric for the seat. 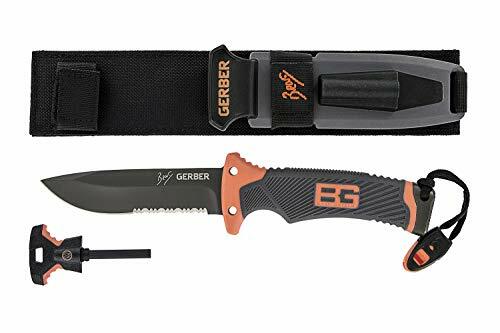 They’re ideal for portability and active tasks like whittling around the fire or strumming an instrument but tend to be low to the ground. Roll-up chairs, such as the famous Crazy Creek, are some of the smallest and most minimal chairs you can get. These chairs and made of an L-shaped piece of fabric that uses 2-4 lightweight stays for rigidity. To use them you simply open them up and sit right on the ground with them. They have the highest portability of any camp chairs and they’re surprisingly comfortable! Camp chairs come as standalone pieces of equipment or as part of a package. Most basic camping chairs at least have one feature built right in. Cup holders are built into the arm of almost every camp chair on the planet. These are a basic accessory that seem to be synonymous with “camp chair”. Tables can be attached or separate. Little side tables can be great for your phone, drinks, or food while you’re out camping. 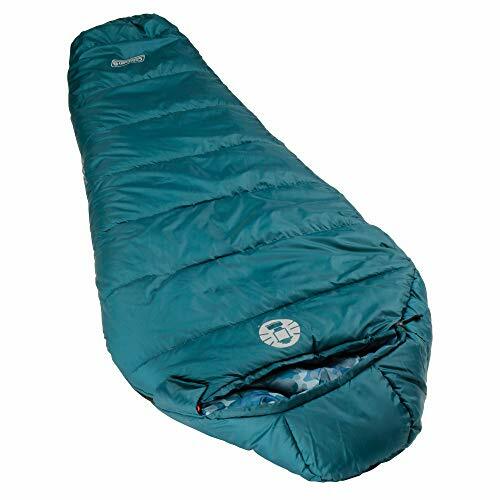 These tend to be an option with full size camp chairs though they’ll also cost quite a bit more. Pockets can be built into the arms of your chair or on the back of the chair. These are great for storing smaller items like your keys so they can’t possibly get lost in the grass! Neck pillows can be part of some camp chairs – especially on sports chairs. It’s amazing how comfortable these little integrated pillows can be and you blow them up with just your breath, like a pool toy. Breathable panels might not really be an accessory but they’re worth mentioning. On some fabric camp chairs, you’ll find mesh panels on the back and bottom. These help with airflow and sweat during hot summer days and can be a feature well worth investing in if you run hot. There are two heights with camping chairs we are concerned with. The first is the seat back height. This becomes much more an issue if you have back issues. A higher seat back will normally offer more support and comfort over longer periods of time. When we are talking about ground to seat height we are referring to the distance between the bottom of the seat and the ground. Overall the higher the seat height, the more comfortable it is. A higher chair tends to be more comfortable for your legs and are easier to get in and out of. If you will be using the chair for outdoor concerts, a higher seat height will definitely give you better viewing in addition to being more comfortable. The chairs on our list range in height from 12 -18 inches. The Coleman Quad and the Kijaro are right in the middle of this range and good for both camping and concerts. Q: Is steel or aluminum the best material for camp chairs? A: Aluminum and steel both are acceptable choices. From an engineering standpoint, the design of the chair legs and supports is the more important factor. Steel and aluminum, depending on many factors, can be equally strong and durable for camp chair use. Assuming the manufacturer chose the correct material, designed the chair properly, and engineered the members to hold up to the specified weights both aluminum and steel should be equal in strength. Aluminum, in general, is going to make for a lighter camp chair than steel. Q: Why should I bother taking a camp chair? A: I used to ask myself the same question! Why do people take camping chairs? Well, frankly, chairs are more comfortable than sitting on a log or on the ground. While that may seem obvious, it’s important. When hiking or backpacking by yourself you’ll probably spend the whole day up and around doing active tasks. 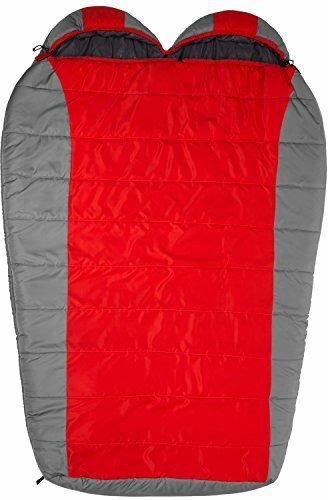 When night comes, you’ll crawl into your tent and lay in your sleeping bag. Rinse and repeat. When it’s time to hang out around a fire with friends, drink a few brews, or hang out to do some grilling at the campground you’ll probably want something else to do besides walk or sleep, right? That’s why camp chairs are key when it’s time hang out, talk, relax, and interact! Q: My camp chair broke – can I fix it? A: Most likely not. Of all the possible damages your camp chair could sustain, only a couple are easily repairable. If the fabric rips or gets a hole in the center of the seat, you can patch it. Tears near the edge or at a joint where the fabric is suspended may not be repairable. Burn holes tend to sear themselves shut and won’t expand or propagate. If the legs of your chair break – the metal tubes – you’re probably out of luck. Repairs are difficult and rarely last as more than an emergency fix. If you have a broken rivet – the little pieces that hold things together – you can try to replace it with another rivet. These can be found at any hardware store. If that doesn’t work, a little DIY with a drill and a new bolt/nut should do the trick. Q: What’s the best camp chair style for around the fire? A: Personally, I like a sports/full-size combo chair for around the fire. I want something that’s easy to relax in for long periods but upright enough that I can be somewhat active if I want to. Of course, drink holders are mandatory! No matter what you do any fabric camp chair is going to be in danger of flying sparks. If the wind picks up, throw an old beach towel over your chair and then sit on that. If an errant spark lands on the towel it will save your chair from danger around the fire. Q: Which camp chair is best for backpacking? A: On our list, by far, the best camp chair for backpacking is the Helinox Chair One. Worth mentioning, however, is the ever-popular Crazy Creek camping chair. These are very minimal, lightweight camp chairs that basically roll up. If you have to take a camp chair hiking or backpacking with you, I’d recommend starting with one of these two options! When it’s time to head to the campground, chances are good that you’ll want all the luxury and relaxation you can get. Of course, we’re all there to enjoy the rustic outdoors, but having a comfy seat certainly can’t hurt, right? If you’ve followed our buyer’s guide and recommended camp chairs then you probably already know which camp chair you want. It goes without saying, however, that the old log stool around the fire can never be forgotten. If all else fails – find a log! Remember to use your camp chair appropriately so it lasts as long as possible. Dropping yourself into the chair or exceeding the weight limit of the chair is a sure-fire way to break or rip your chair. Treated properly, your camping chair will be a steadfast companion that always helps you enjoy the outdoors!